It's fun here in the summer.But it's also fun in the winter. Come in the winter so you can help feed the animals. sometimes you can get trailer rides in the quad. For a fun video I took click here. It's of our lambs going wild racing round the field. 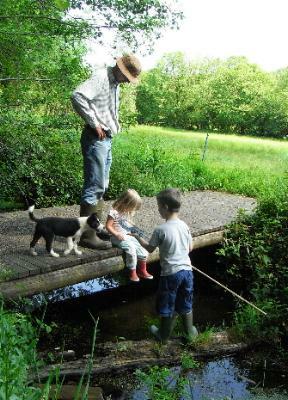 This page is for children, written by Christopher, aged 7 (our grandson) with fun things to do on the farm. ".....It has surpassed all our expectations. 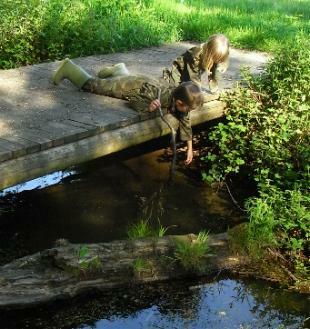 I hadn't anticipated how much the children would be able to get involved and how independent they could be. You are very good at this!..."